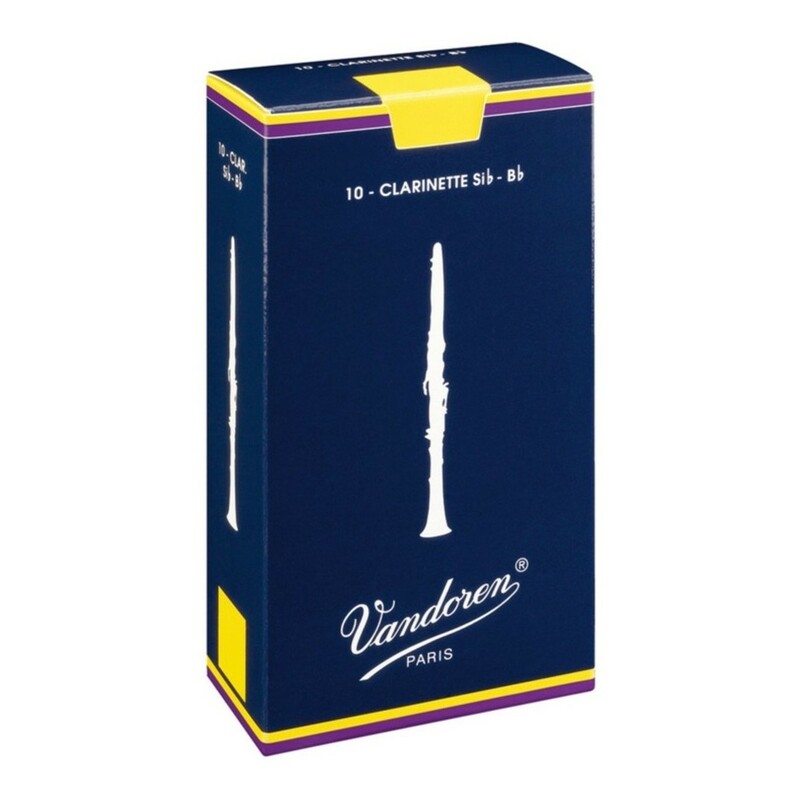 The Buffet E11 Intermediate Bb Clarinet Pack is suitable for beginners and student players alike. This model features a stained African blackwood body and silver plated keywork. As well as this the E11 comes with stainless steel springs, bladder pads, fixed thumb rest, and standard keys and rings. The model is finished to a high quality and as well as being durable and reliable, is also free blowing. Buffet has combined technology and experience to develop this clarinet. The clarinet comes as standard with a case, to protect the instrument during travel, as well as an urban play mouthpiece, ligature and reed. 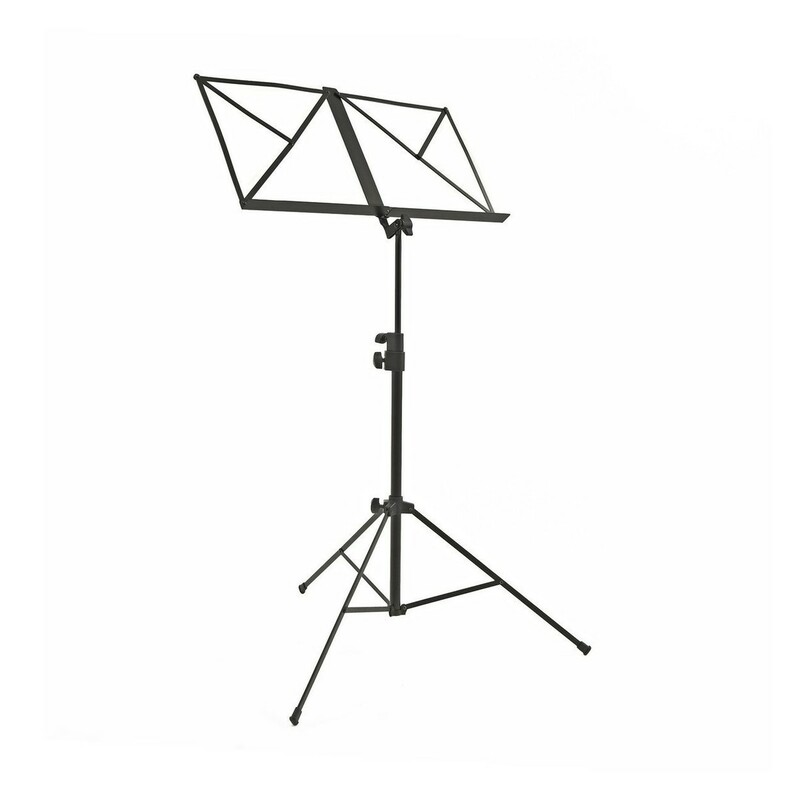 The pack also comes with a Gear4music Clarinet stand, music stand, maintenance care kit, student book and HT-55 Headstock Chromatic Tuner by Gear4music. This model was constructed using traditional methods combining technology and experience. All Buffet products are made in either their France or Germany workshop with the E11 manufactured in Germany – specifically Markneukirchen. This free blowing clarinet is hand finished by one of Buffet's highly skilled craftsmen, to a professional standard. Unlike other models, the E11 features an African Blackwood (otherwise known as Grenadilla) body. The benefit from this wood body is the unprecedented tone, which is favoured by all professional musicians and has been the professional choice of wood for decades. 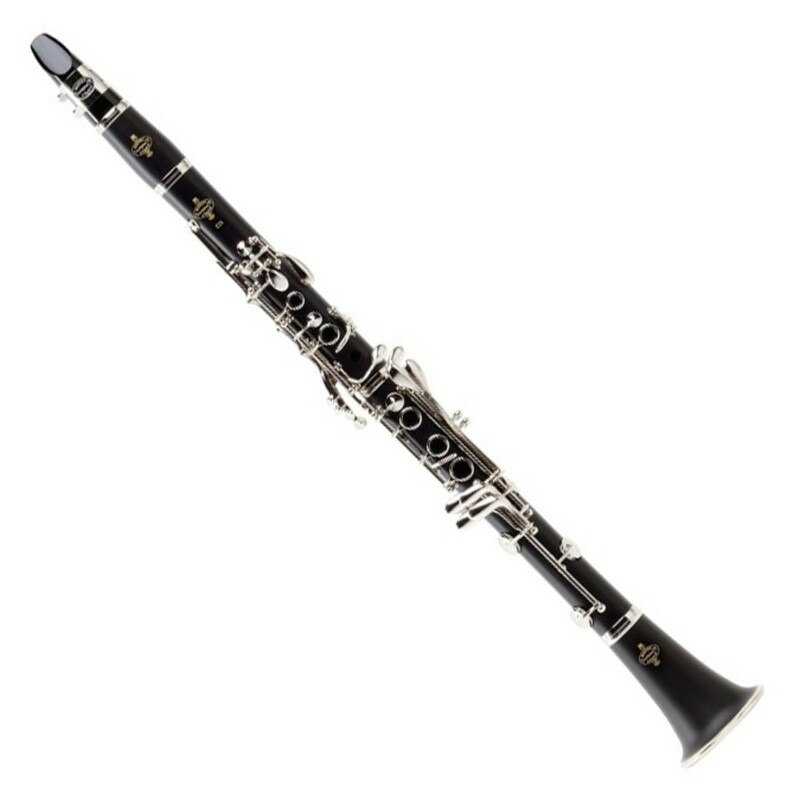 The Buffet E11 clarinet has a simple design featuring the standard 17 keys and 6 rings. All keywork is silver plated, which is long lasting and ergonomic - allowing ease of play for students. This, combined with a fixed thumb rest, makes the E11 very pleasing to play. All tone holes have been undercut and combined with bladder pads, creating a great seal with better intonation and tonal character. The Buffet Clarinet range comes with a wealth of knowledge and experience from some of the finest craftspeople in the world. Made in Markneukirchen, Germany, this clarinet will ensure many years of hassle free playing through its ease to service and maintain. This Buffet Prodige Student Bb Clarinet Pack comes with a range of accessories, ideal for a student or beginner looking to start playing the instrument. 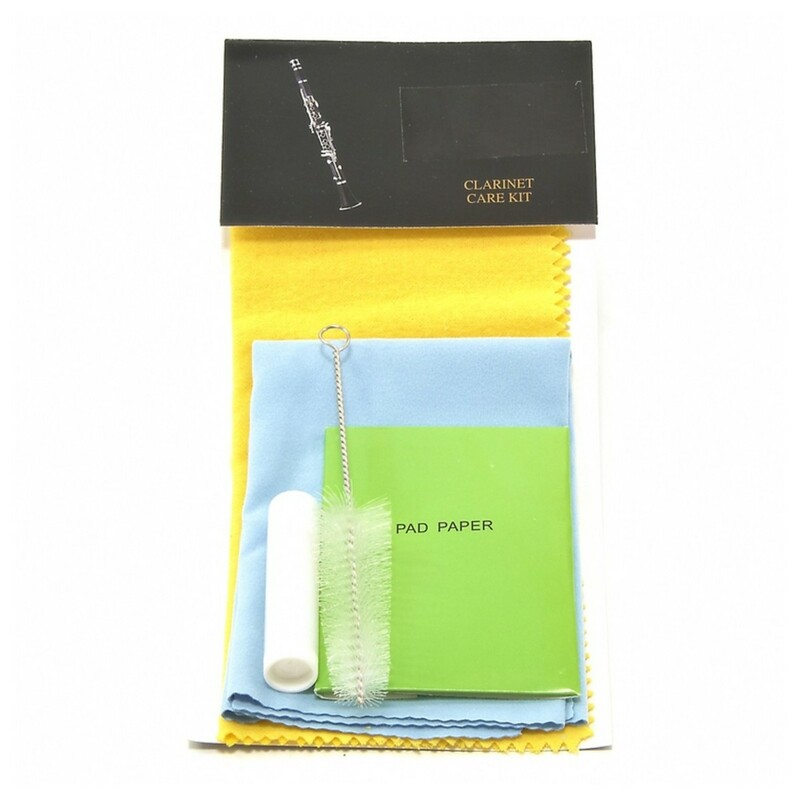 As standard the clarinet comes with an urban play mouthpiece, ligature, reed and case. 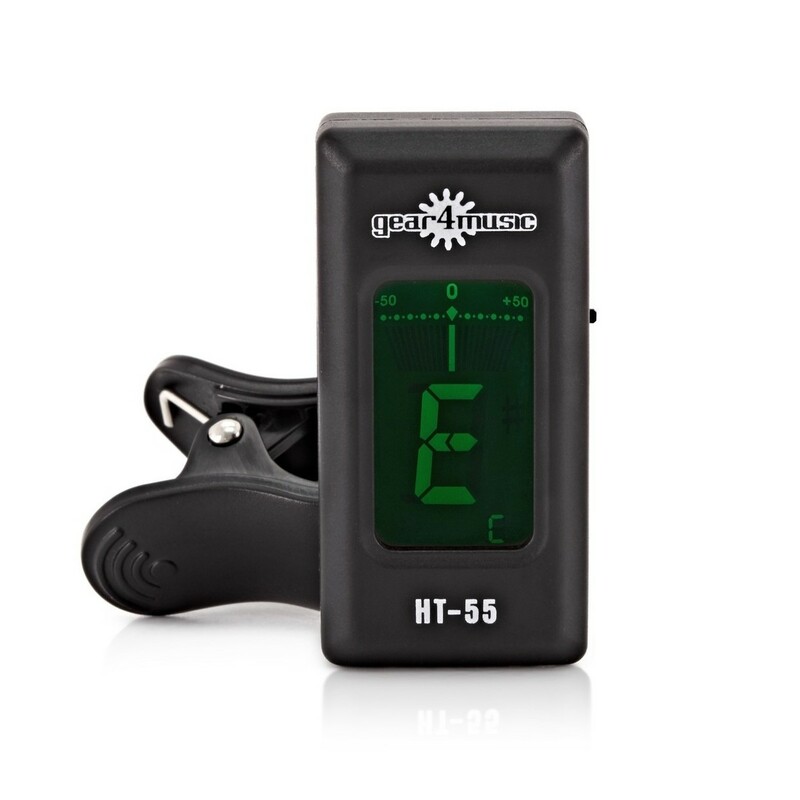 The pack also includes a Gear4music Clarinet stand, music stand, maintenance care kit, student book and HT-55 Headstock Chromatic Tuner by Gear4music. Since 1825 Buffet has developed popularity due to its impressive instrument manufacture. The guarantee of such quality attracts professional players and, as all products are made in either France or Germany workshops, this quality is continuously reliable. All workers start as apprentices to learn everything they need to from highly skilled craftsmen, however the most important skills are dedication, passion and patience. Since birth almost every Buffet instrument has been continuously tested and developed. Listening to its players' needs, Buffet has adapted the instruments to cope with modern day requirements.